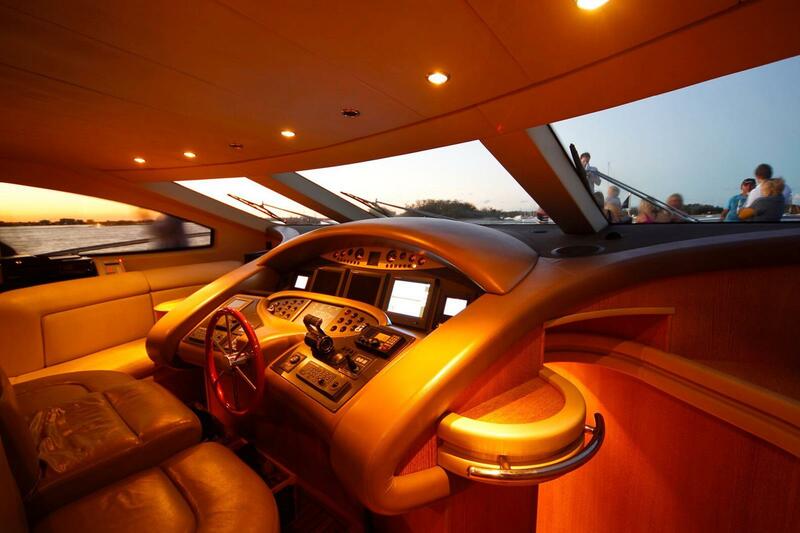 Make way for the incredible 98′ Azimut Sports Yacht MY Seven Star. 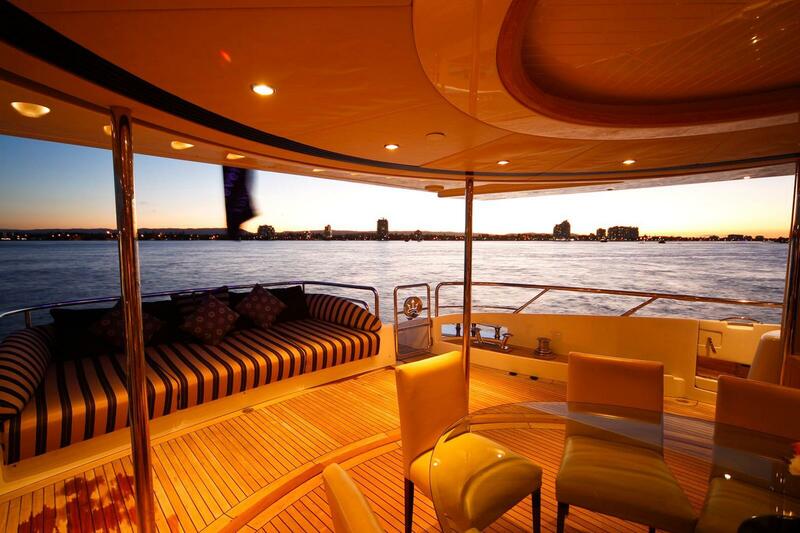 No expense has been spared on board this magnificent super yacht that is able to accommodate up to 80 guests. 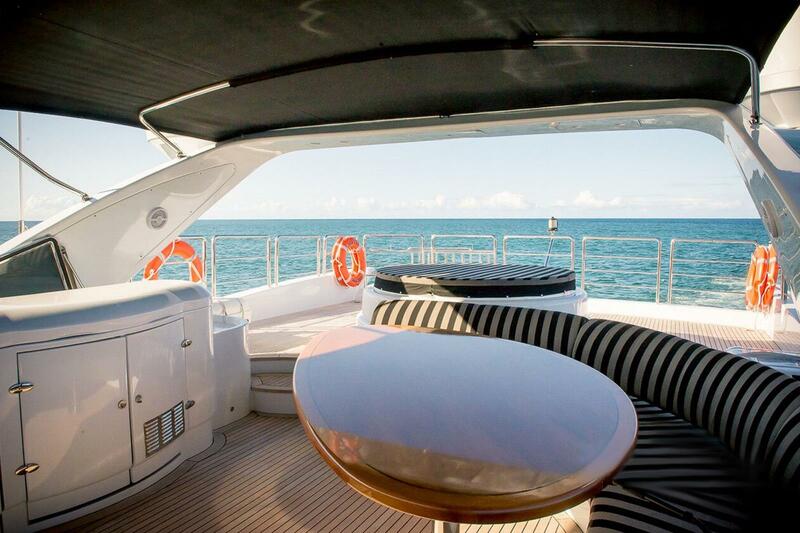 Seven Star is the ideal layout for charters, with huge open plan design, the deck integrates the dining, saloon, after deck and spacious flybridge. 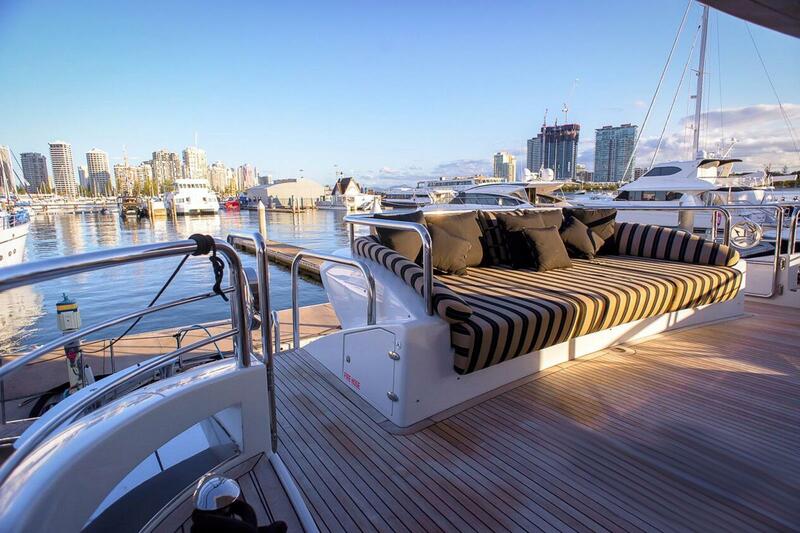 Seven Star was built without compromise and fitted out with the utmost relaxation and comfort in mind. She has accommodated many celebrities and high profile clients since arriving to Sydney harbour, and of course they keep coming back for more! She is an impressive vessel to say the least and will turn heads and impress all who board her. 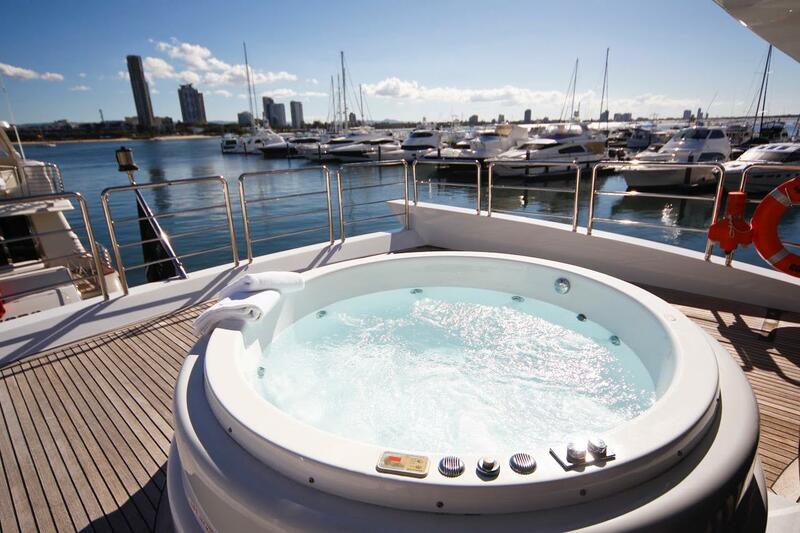 Seven Star can accommodate up to 6 guests over three VIP cabins and spacious en suites, perfect for that overnight getaway on Sydney harbour with ever changing views. Fitted with a number of water toys, experience a side of Sydney that you never thought was possible. Seven Star is perfect for any occasion, whether it be a intimate formal dining experience, a corporate charter or overnight stay. 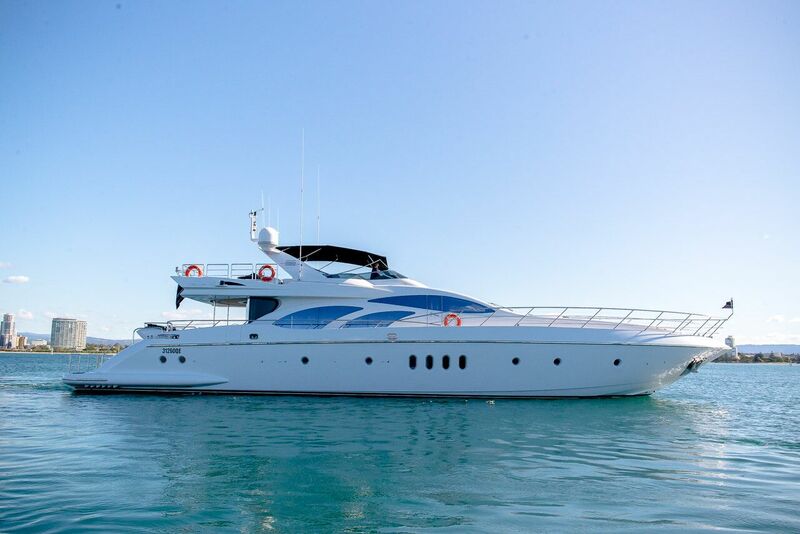 Contact our expert team for a tailored quote for MY Seven Star, we guarantee she will turn heads and impress all who board her.